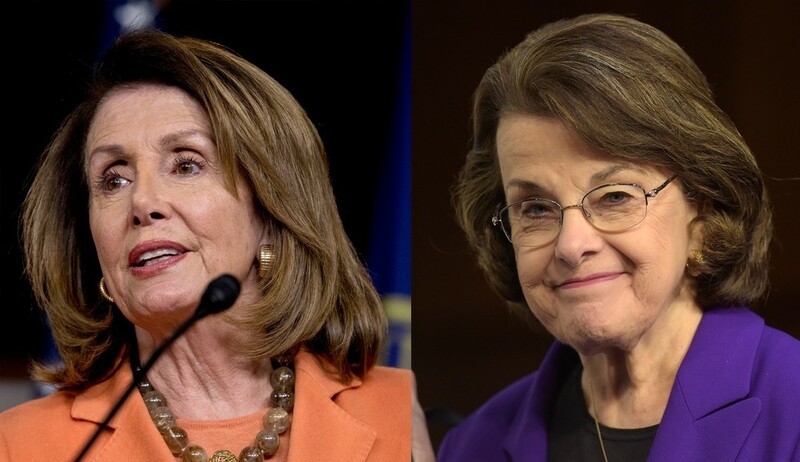 BREAKING NEWS – Washington, D.C. – Senator Dianne Feinstein and Congresswoman Nancy Pelosi’s latest tactic to get people to vote for democrats in November, is not only “counter productive”, it’s “ridiculous” according to some political pundits. They both felt it was a losing proposition to be critical of the economy, because by all measurements it’s booming. Instead, they want people to vote for democrats, if they believe that President Trump has ever said anything that offended them. Feinstein and Pelosi are urging voters to ignore the current historically low unemployment rate, tax cuts, and citizens having more money in their pockets, but instead to obsess on Trump’s “crude words”. The two women are trying to gain momentum with their new rallying cry, “Focus on feelings, not finances”.